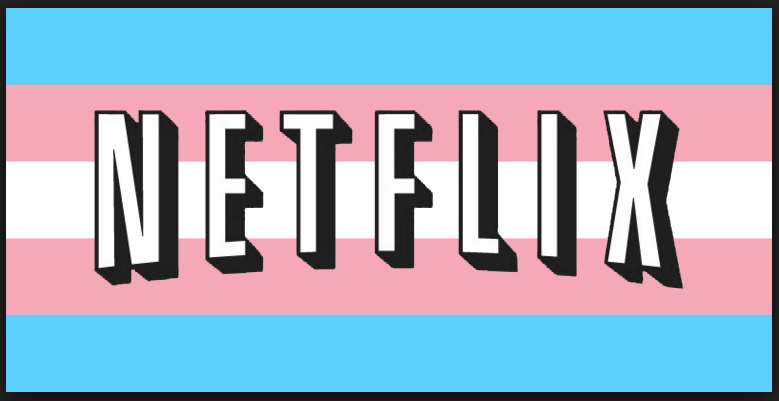 This entry was posted in ANALYSIS, COMMENTARY, LGBT, POLL, TEXTUALS WITH VISUALS and tagged Knights of Sidonia, Netflix, OITNB, Orange is the new black, poll, Sense8, survey, trans, Trans-representation, vote. Bookmark the permalink. I don’t see why not. I don’t have a problem with trans people, I just don’t understand why they are trans. It’s the same with non heterosexual (heterosexual means straight) people. I don’t have a problem with them, I just don’t understand them. Kudos for having the integrity and fortitude required to tolerate people you don’t really understand. The world needs more open-minded people like you.